The Danish E-Commerce Association (FDIH) is a professional e-commerce organisation and its members count more than 600 companies. FDIH is a strong network which arranges numerous conferences and is behind the annual award of the E-Commerce Award. 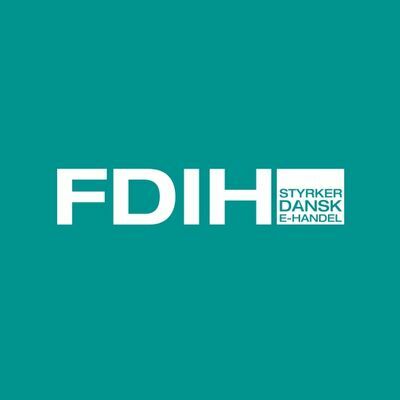 The Danish Commercial Industries Federation (DI Handel) is for companies within the commercial industry and has more than 1,500 members. 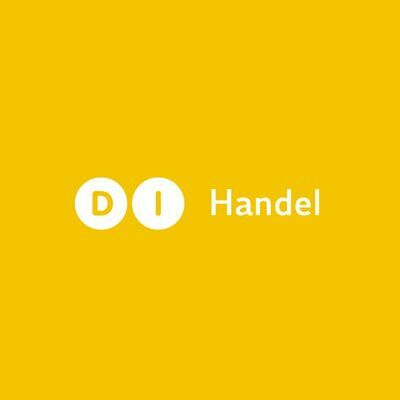 DI Handel hosts continuously events within education, networking and other events with a digital e-business view that inspire and suit their members for the future. 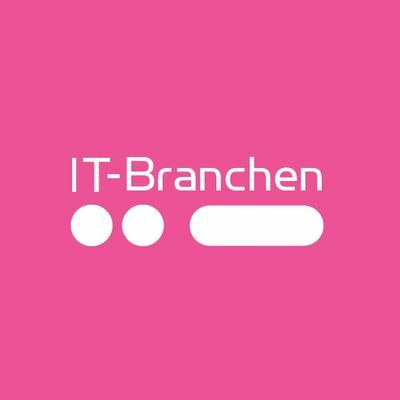 With its more than 500 members, IT-Branchen is the largest independent representative for the IT industry in Denmark. In addition to a strong network, favourable supplier agreements, and legal counselling, IT-Branchen creates sigificant political results from its headquartes in Copenhagen. 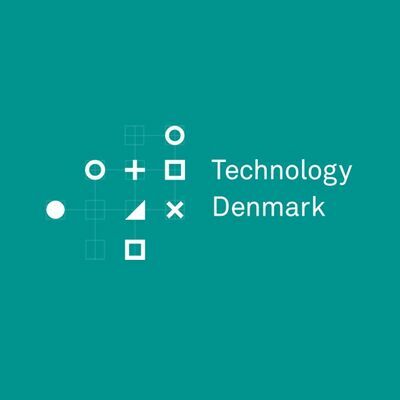 Technology Denmark is an association which aims to attract, develop, and retain talents from the IT and Technology companies in Odense and Fynen. The ambitions are great and the association has, i.e. set the target: to create 500 digital jobs in 2017. 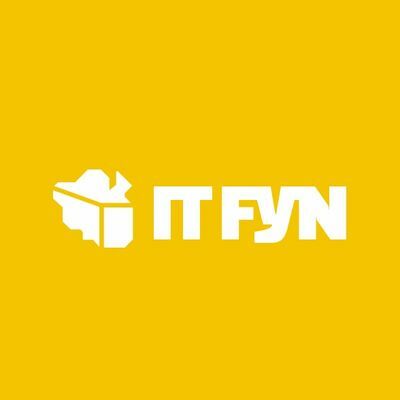 IT Fyn is a professional organisation supporting the Funen IT companies and educational institutions and works on strengthening and making the IT competencies on Funen visible through networking events, meetings for exchange of experience, etc. IT Fyn's members count more than 100 companies. Hesehus has held the vice presidency in 2001-2003. 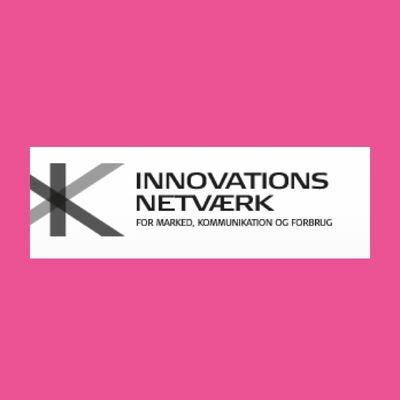 The Innovation Network Market, Communication, and Consumption is a national network which translates the newest research within the field of marketing communication into practice. Practitioners and theoreticians meet through the network and develop the marketing of the future. The network builds on, i.e., the University of Southern Denmark's Brand Base where Hesehus held a seat on the board for a number of years.